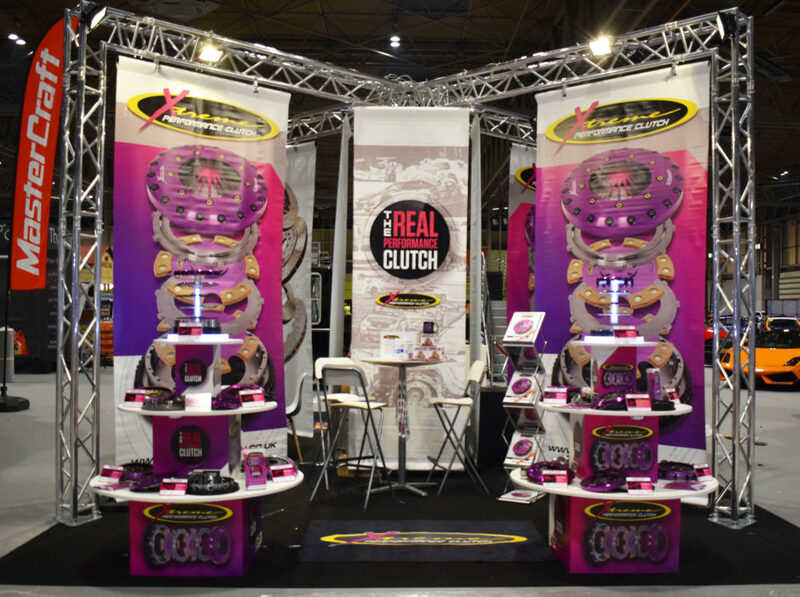 Xtreme Performance Clutch was attending the show with the newest products mastered by some of the best tech engineers in the world with all the most distinctive features in category of clutches. Last year the brand received fantastic exposure to large crowds of performance car enthusiasts. 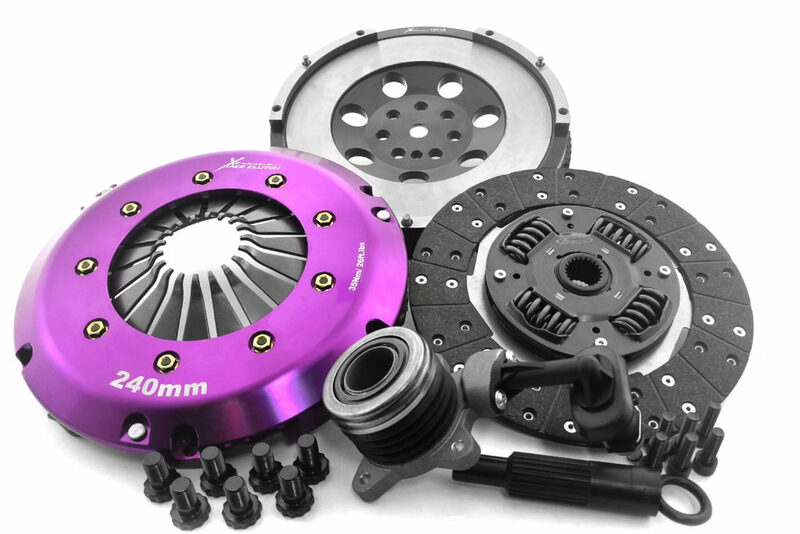 In 2019 we presented products such as the new 240mm Hyundai i30N clutch, 184mm single and 240mm twin plate Lotus Evora/Exige S clutch kit and, among others 230mm Twin Plate Organic Clutch kit for Ford Focus ST/RS. Specially we were proud to showcase a world first performance 240mm upgrade kit to suit the Hyundai i30 N and Veloster N. Xtreme Clutch expects its performance upgrade to provide a solution for tuners already modifying the car for increased horsepower and torque. The 240mm upgrade includes a lightweight alloy pressure plate, 4140 chromoly flywheel, sprung organic or sprung ceramic friction disc, replacement concentric slave cylinder, flywheel bolts, pressure plate bolts and aligning tool. This ensures the installer has everything required in one kit.